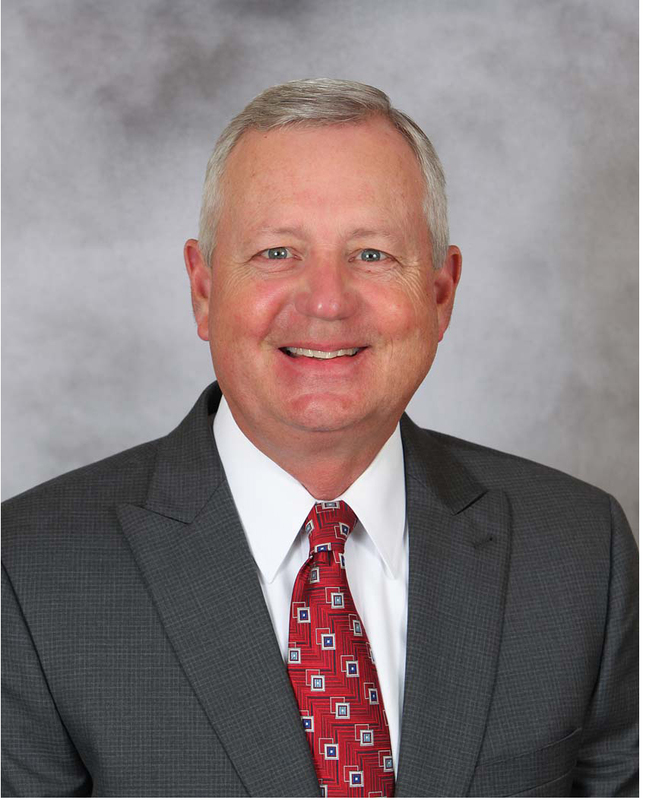 In 2013, Jeff Tindle, Carroll County Memorial Hospital CEO, had the vision to establish the Carroll County Memorial Hospital Foundation to provide charitable and educational assistance to CCMH. With the current healthcare landscape, Tindle and the CCMH Board believed it to be essential to strengthen the long-term sustainability of healthcare for Carroll County and the surrounding area. With the help of generous supporters, the Foundation has raised over $350,000 since its inception and has distributed approximately $50,000 in scholarships to employees advancing their education and individuals seeking careers in healthcare or other related fields. Assist in the development and retention of healthcare professionals through educational support and financial contributions to CCMH, assuring the availability of quality healthcare services for those we serve. The Foundation’s primary mission is to support Carroll County Memorial Hospital in serving the healthcare needs of our community. As Baby Boomers like myself age, we will see an increased need for medical care. Unfortunately, future projections suggest we will also have a shortage of healthcare workers. One of the highest recommended ways for rural hospitals to compete for the healthcare workforce is to grow their own and encourage them to return home after they receive their education. Fortunately, rural doesn’t have to mean isolated. Through the technological advances of telehealth and electronic health records, CCMH staff are able to work closely with their partners in urban healthcare centers, which allows them to provide the same quality care in our local community and allows patients the ability to stay close to family and friends. If you look at your most recent hospital bill, it would be easy to assume hospitals have no problem reaching a positive bottom line. Unfortunately, healthcare billing is more confusing and harder to understand than it should be. The reality is that hospitals do not receive the amount patients see on their hospital bills. Although CCMH has had two years of record revenue growth, reimbursement rates for healthcare have turned that revenue into a breakeven net income and potential loss. Eighty-five rural U.S. hospitals have closed in the past seven years and 4 Missouri hospitals have closed with many others in financial distress. That is where the Foundation comes in. With its support, we will continue to see advances in technology, expansion of services, and educational support for those wanting to provide healthcare in this community and the surrounding area. I know it is going to take baby steps, be we are excited to get people involved in expanding hospital services. We thank all those who have helped the Foundation grow to its current level and, as you think about your year-end giving, we ask you to consider a contribution to CCMH Foundation. If you are interested in donating or pledging to CCMH Foundation, please contact Rachel Davidson.